In June of 2017, while using one of the city's public libraries in the downtown core, I noticed quite a few people using the public washroom to bathe and groom themselves. While I have witnessed this happening for quite some time, I decided on that particular day to try to find a solution to help the most vulnerable amongst us. 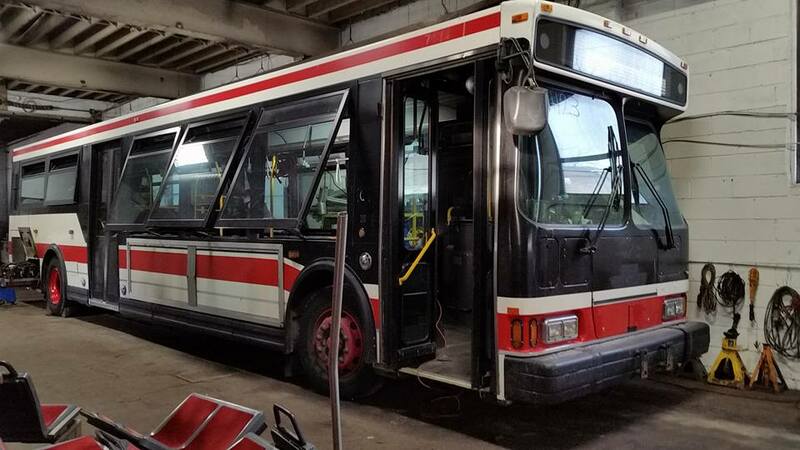 I decided to contact the Toronto Transit Commission to request a retired bus in the hopes of transforming the bus to a mobile shower unit for the homeless. 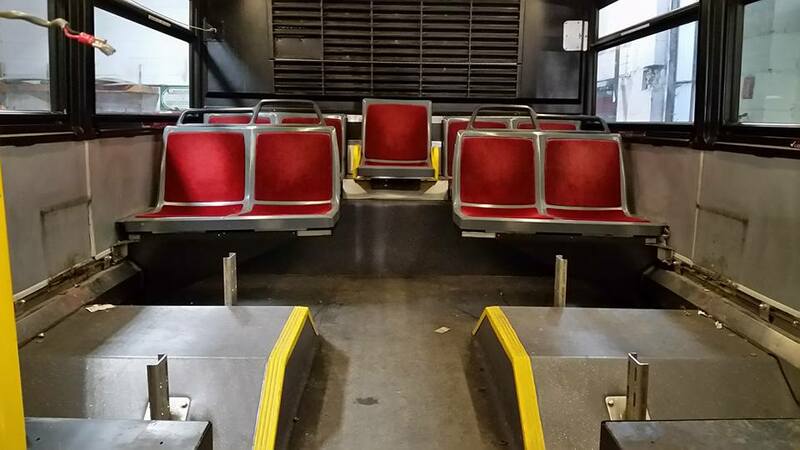 Thankfully, The TTC approved my request and we now have a fully functional bus for our initiative. 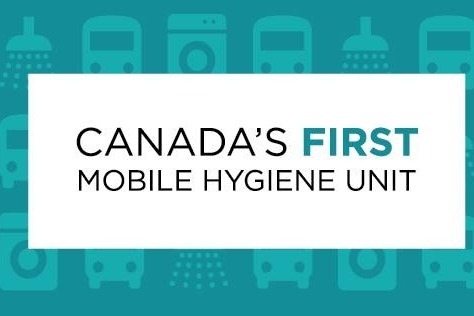 In a country where 35,000 people are homeless, HOW- Hygiene on Wheels, is a much needed initiative and the first of its kind in Canada, to address the overwhelming need to provide basic human services to those living on the streets. 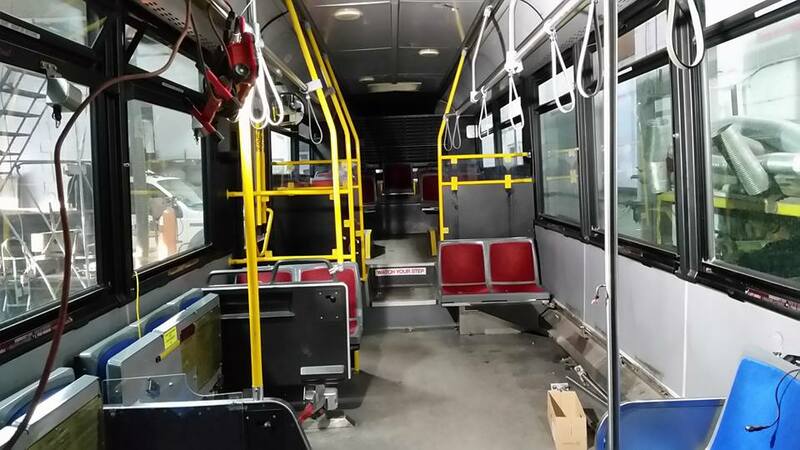 The TTC bus will be renovated with wheelchair accessible showers, laundry and washroom facilities. The bus will be driven to a different location every day. HOW DO YOU DETERMINE WHERE YOU WILL PARK AND PROVIDE SERVICE? Our goal is to partner with existing organizations who already have an outreach with the homeless. While we have a diverse team of volunteer engineers, mechanics and plumbers working to outfit the bus, our expenses also including permits, insurance and other operating costs which total about $100,000 for each vehicle. 100% of your contributions will go towards funding the maintenance and daily operations of the mobile unit. Your generous donation will help us launch at multiple locations across the GTA. We've towed the bus from the TTC garage to an undisclosed location. The bus has been stripped and is ready to be retrofitted . 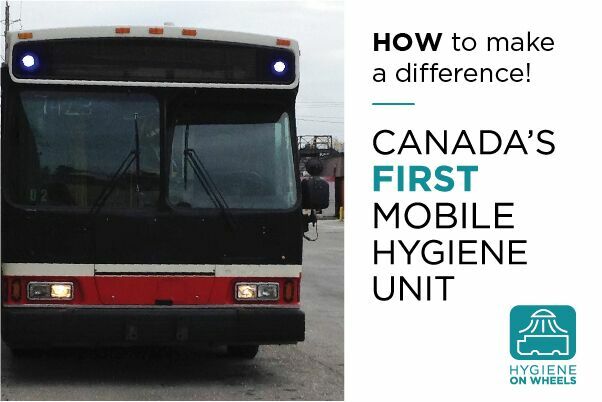 Share our mobile hygiene unit story with friends and family. Start your own fundraising campaign at work or at home to help us raise funds. Any amount you can give will go along way to rebuilding the self-esteem of the homeless with our mobile shower. It's been a while since we've kept you updated. We've been busy ensuring that we have the right permits to bring this project to fruition. We are now a registered non profit. We've also gathered a team of architects, designers and contractors to start the retrofit. We will be uploading video updates soon. We thank you for your support. We are so grateful to everyone who has donated so far. While we have a long way to go in order to achieve our fundraising goals, we are committed to seeing this project to fruition. There are so many people who need this service. The bus has arrived in its temporary location and work has been done to start stripping its contents! Please get in contact if you are interested in purchasing some rare TTC seats and memorabilia!